An introduction to Old English and a starting-point for the discussion of life and literature in Anglo-Saxon England; this book offers seven passages suitable for weekly or fortnightly work; each page is accompanied by a facing glossary. 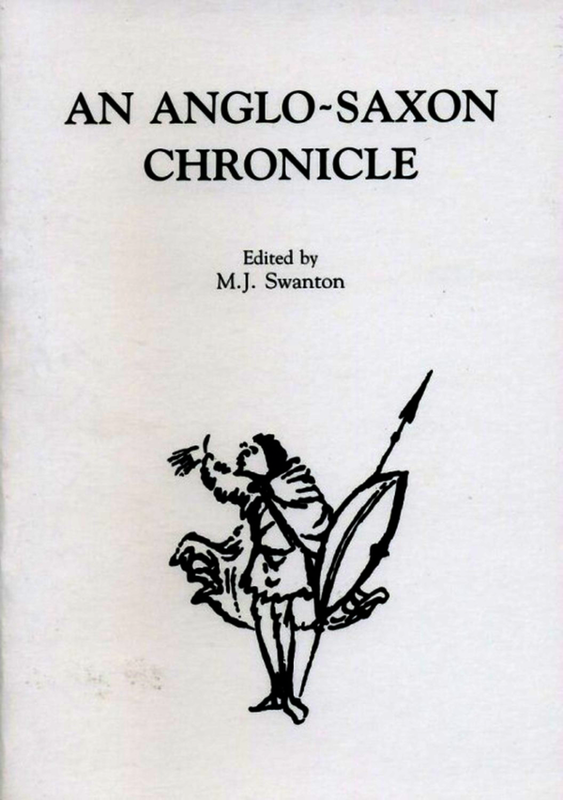 The Anglo-Saxon Chronicle traces the history of early England from the migration of the Saxon war-lords, through Roman Britain, the onslaught of the Vikings, the Norman Conquest and on through the reign of Stephen. Michael Swanton's translation of this work - the first continuous national history of any Western people in their own language - draws extensively on the latest evidence of paleographers, archaeologists and textual and social historians to place these annals in the context of current knowledge. Fully indexed and complemented by maps and genealogical tables, this edition allows ready access to one of the prime sources of English national culture. The introduction provides all the information a first-time reader could need, cutting an easy route through often complicated matters. Michael Swanton is Professor of Medieval Studies at the University of Exeter.